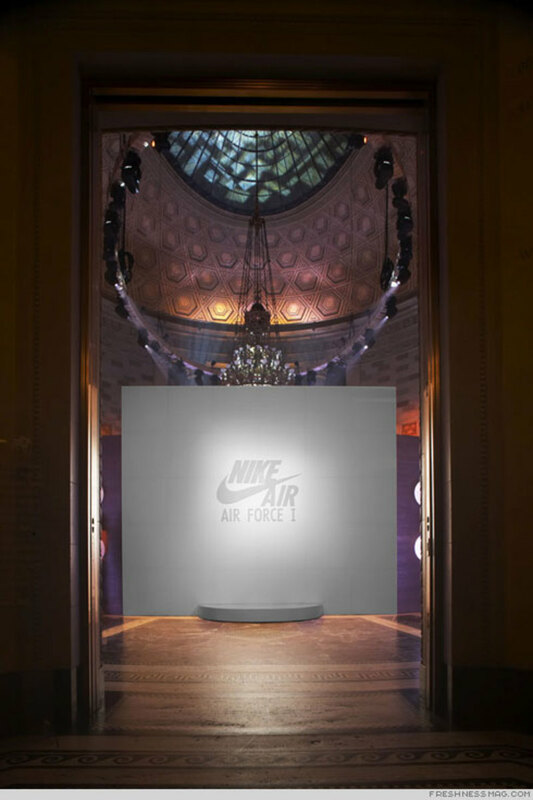 For the Air Force 1 25th Anniversary, Nike threw a party like no other and that meant the best space possible. 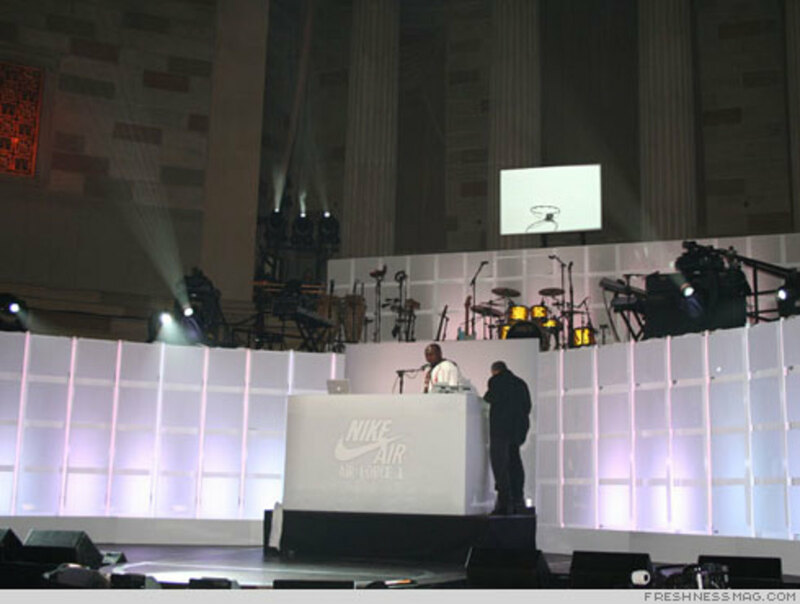 Gotham Hall was the place to be last night as Nike celebrate 25 years of the Air Force 1. 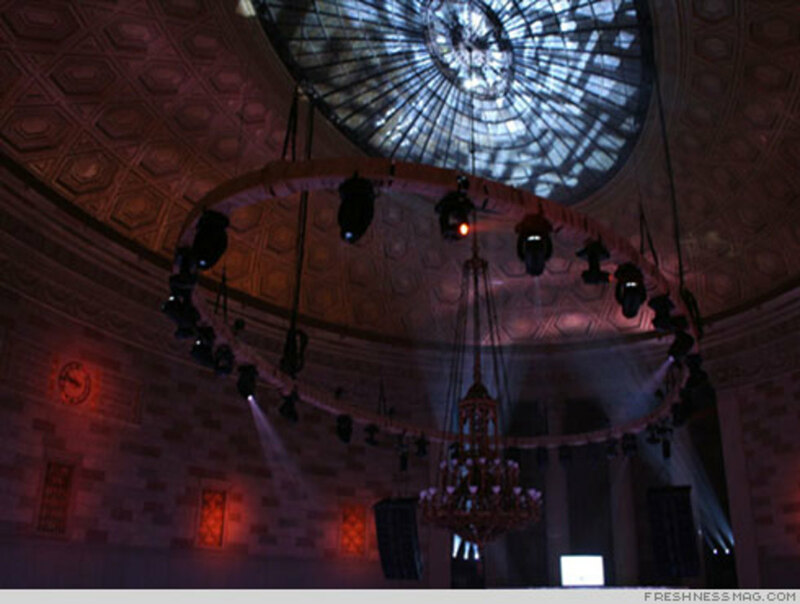 Gotham Hall was filled with 400 (1000?) 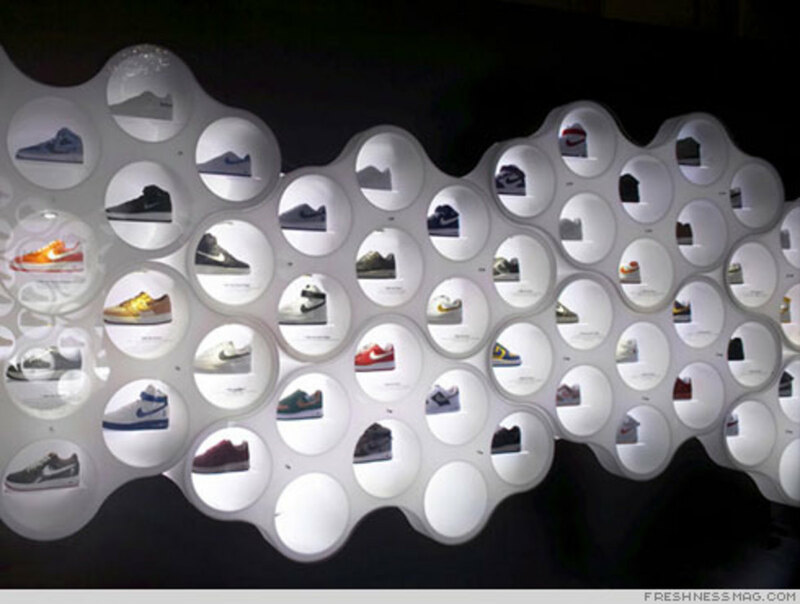 of the top players of the culture and one of the largest collection of Air Force 1s ever - 1040 pairs. There are hundreds more made but we&apos;ll leave that for another space. 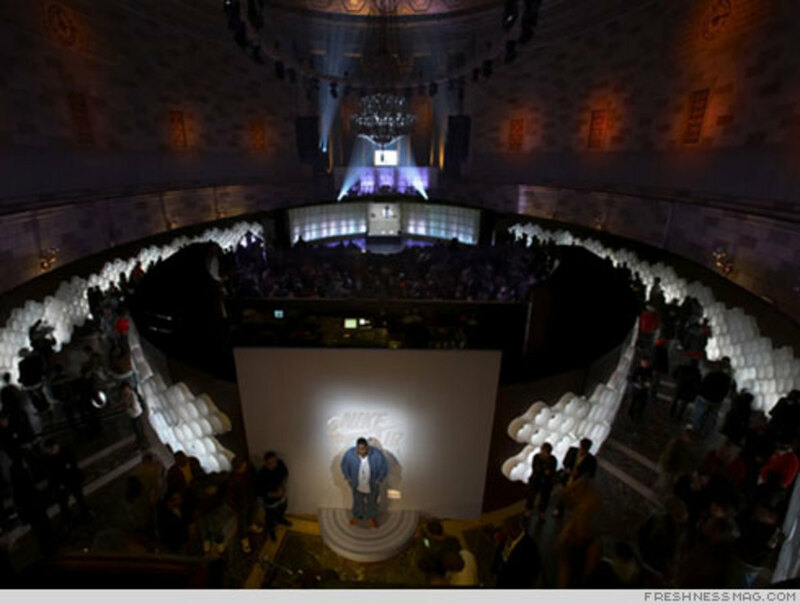 Sartoria Lab, the same people who designed the Nike Speed and White Dunk experience spaces, designed the AF1 experience space to fit into the beautiful Gotham Hall. 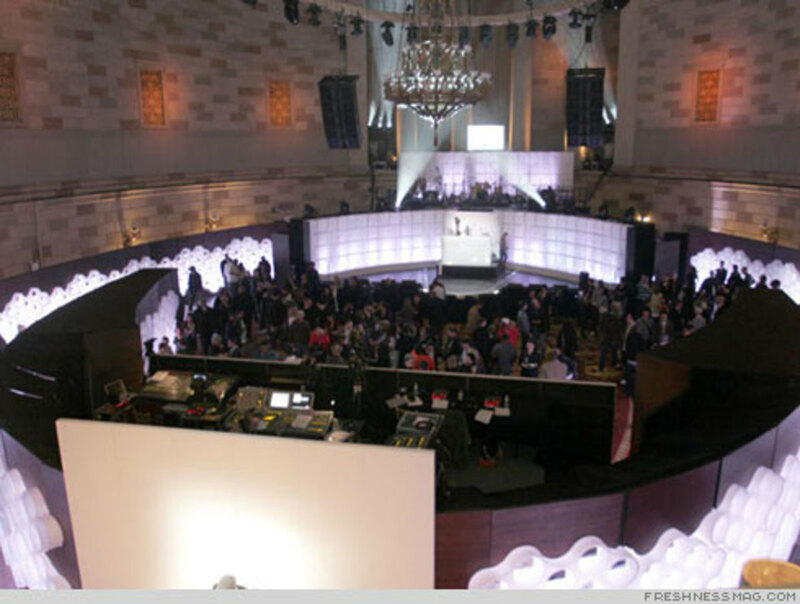 In the VIP room, Bruce Kilgore, Mark Parker, Sandy Bodecker and _____ welcomed the media elite earlier in the night. 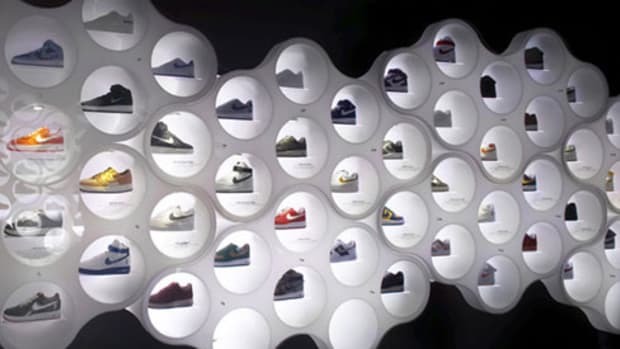 Beautiful pods held the 1040 Air Force 1s. 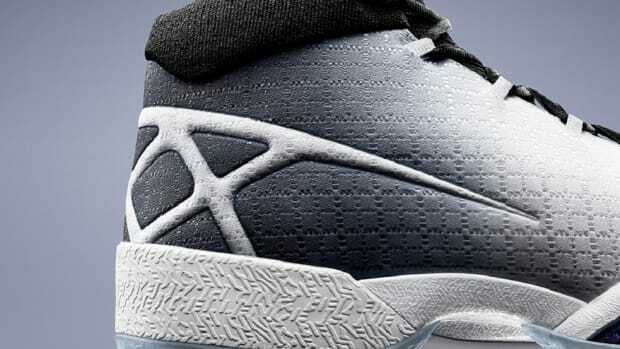 Air Force 1 25th Anniversary - The Shoes! !